In January, the Ukrainian capital’s budget was replenished by UAH 4.426 billion. 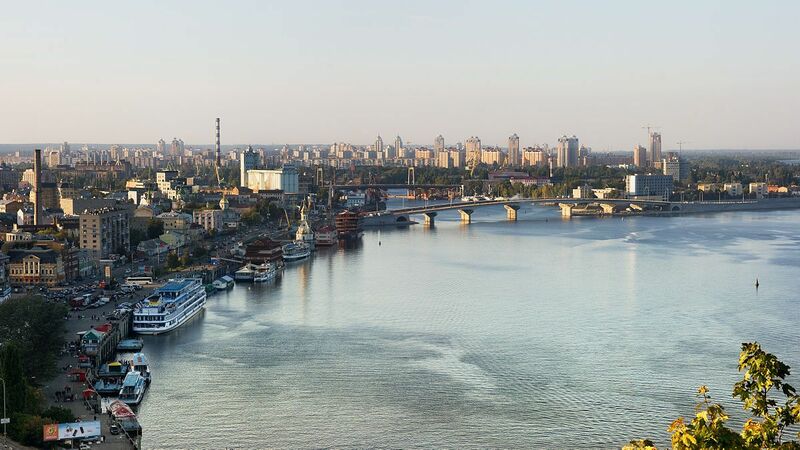 Kyiv taxpayers in the first month of 2018 transferred to the consolidated budget some UAH 6.17 billion, which is UAH 1.674 billion more year on year. According to the press service of the State Fiscal Service’s Kyiv office, UAH 4.426 billion of these funds were directed to the Kyiv budget. Read alsoNumber of individual entrepreneurs in Ukraine declines by 8,500 within two monthsIn January 2017 compared to January last year, revenues on the value-added tax increased by UAH 863 million, on personal income tax – by UAH 342 million, and military fees – by UAH 56 million, the SFS says. As UNIAN reported earlier, revenues to the consolidated budget of Ukraine in January 2018 amounted to UAH 65.8 billion, which is UAH 9.3 billion, or 14.3%, more than in January 2017.